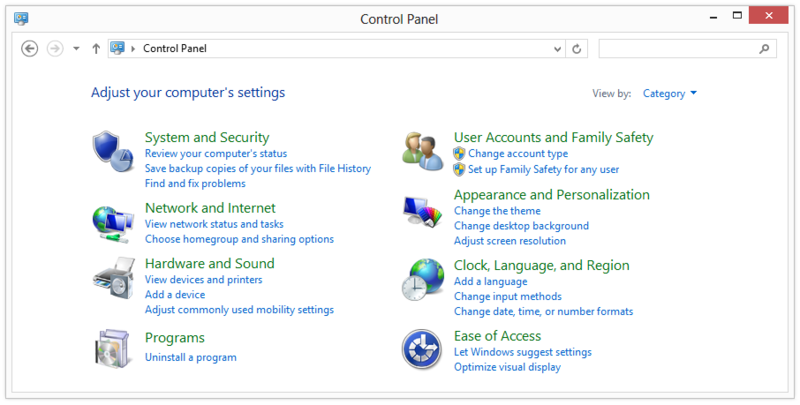 This guide will teach you how to uninstall software by using the Windows Control Panel. Press the Windows key and search for “Control Panel” or use the shortcut Win + C to open up the Windows Control Panel. A list with your installed applications will appear. 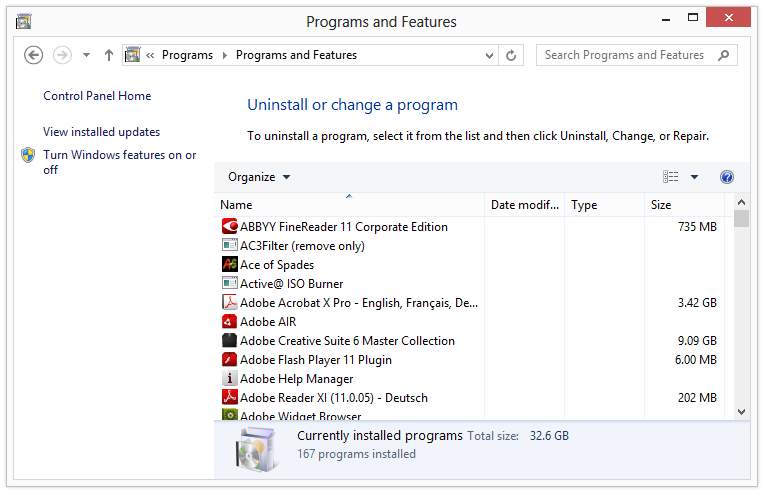 Search for the name of the program you want to remove, right-click on it and select Uninstall. Follow the given instructions from the program’s uninstaller. You may need to restart your PC to apply changes.